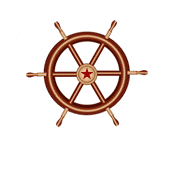 The Captain’s House Inn provides luxury lodging for travelers to Cape Cod. 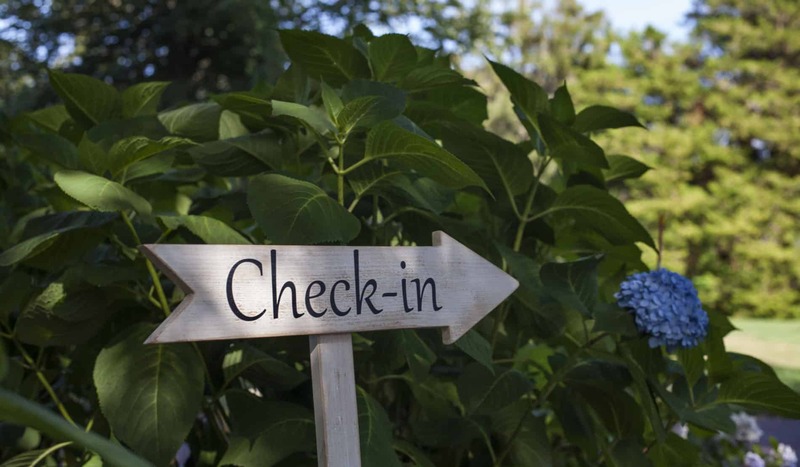 The inn is located in Chatham, close to many attractions and towns such as Nantucket and Martha’s Vineyard. Take Route 3 South to the Cape Cod Canal at the Sagamore Bridge to Mid Cape Highway (Route 6) toward Provincetown. Take I-95 to I-195 at Providence east to Route 25, to the Cape Cod Canal at the Bourne Bridge, to Mid Cape Highway (Route 6) toward Provincetown. Take Exit 11. Take a left off the exit onto Route 137 and take an immediate left onto Pleasant Bay Road. Go through the stop sign all the way to the end and turn right on Route 28. Go about 3 miles and turn right at your first traffic light. We are immediately on your right.